It’s been about six months since the launch of From Science to SciComm. 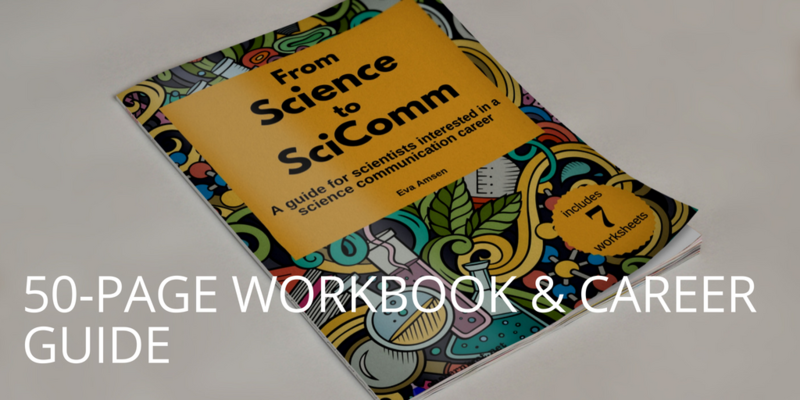 This digital (PDF) workbook and guide is aimed at PhD students and postdocs in the sciences (or other researchers) who want to move into a career in science communication. 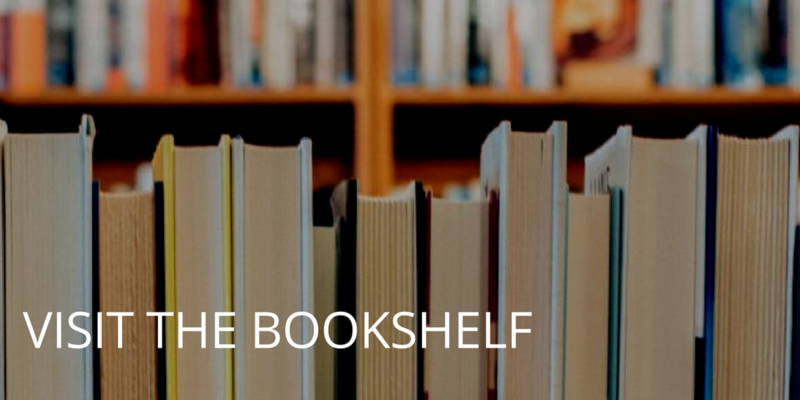 It comes with seven worksheets, designed to help you think about a career outside of research, or to practice your science communication skills. Since launch, several hundred people have downloaded the guide. On VWXYNot, Cath Ennis says “I wish I’d had something like it to hand when I was first moving out of research at the end of my postdoc”, and I’ve had other positive feedback even from people I don’t know, so maybe you would like it too? Since this is the time of year when many of you are probably thinking about your future career – especially those of you writing up your PhD theses over summer – I thought I’d give you all a break and have a bit of a sale on the already affordable workbook. 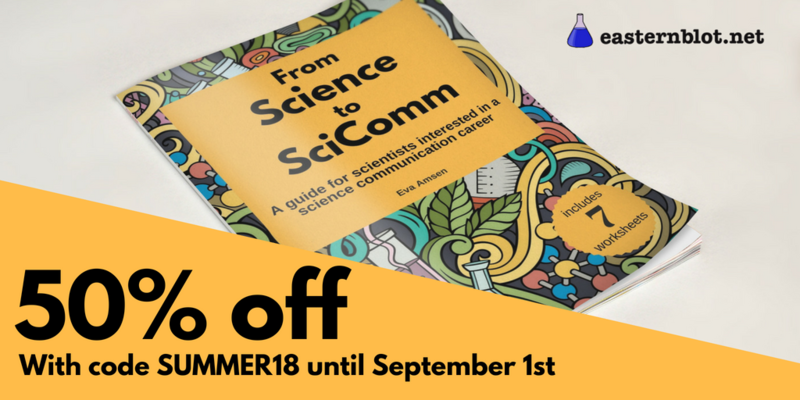 Until September 1st, you can download From Science to SciComm for 50% off, so it’s only $2.50! All you have to do is use the code SUMMER18 on checkout. This code is only valid until September 1st.